Plug and play phone and audio interface USA Spec BT35-HON. This Bluetooth iPhone interface, allows you to not only enjoy streaming your favorite music apps (such as Pandora, Sirius XM Radio, iHeart Radio, etc.) From your Bluetooth* device, but also taking phone calls all through your Acura Honda factory radio. 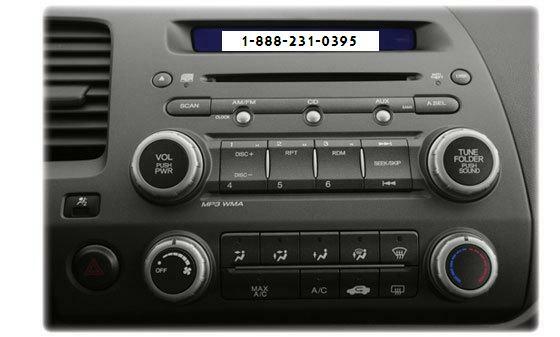 USA SPEC iPod Integration Kit will display caller id information on the Honda radio display, it also comes with voice commands that can be turn on or off. Now you can drive with your favorite radio station or chat undisturbed with your passenger with your radio off. The Bluetooth interface will automatically switch to Bluetooth mode when there’s an incoming call (even if your radio is off!) The BT35-HON uses advanced technology to turn your radio on and switch to the correct source to help you never miss a call while driving again. Whether you prefer using your Bluetooth device’s controls or the buttons on your radio or steering wheel, prepare to enter into a fully integrated driving experience. Picture this: drive and answer/end phone calls using the track up/down buttons from the radio or steering wheel. Keep your eyes on the road. You can have the BT35-HON announce the caller’s phone number through your sound system. 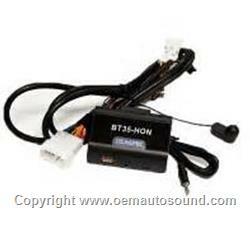 The BT35-HON supports audio streaming that can be controlled from the buttons on the radio or steering wheel. For double din Radio only. 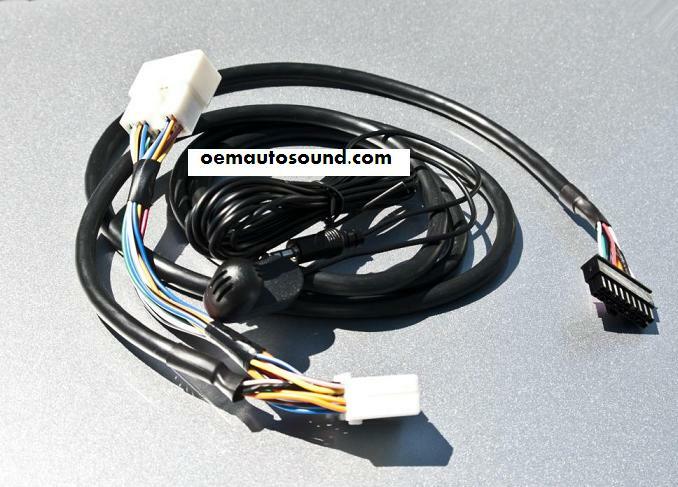 It not compatible with vehicles equipped with Oem Bluetooth.